As a full-service property management firm, we offer the most comprehensive and cost effective management solution in the industry for residential property management.  JEMCO Realty & Property Management has established a higher standard for property management that is unsurpassed by our competition. We not only anticipate your complete satisfaction, we depend on it.